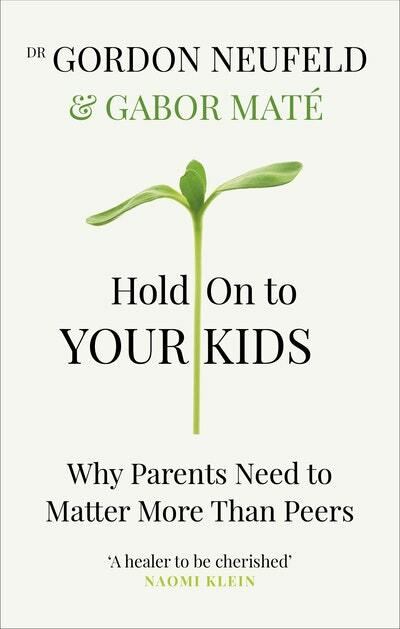 Bestselling author and clinician Gabor Maté presents a radical new parenting model to instil strong values and self-esteem in your children. 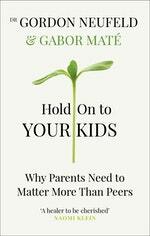 In Hold on to Your Kids, acclaimed physician and bestselling author Gabor Maté joins forces with Gordon Neufeld, a psychologist with a reputation for penetrating to the heart of complex parenting. Together they pinpoint the causes of this breakdown and offer practical advice on how to ‘reattach’ to sons and daughters, establish the hierarchy at home, make children feel safe and understood, and earn back your children's loyalty and love. This updated edition also addresses the unprecedented parenting challenges posed by the rise of digital devices and social media. By helping to reawaken our instincts, Maté and Neufeld empower parents to be what nature intended: a true source of contact, security and warmth for their children. Love Hold on to Your Kids? Subscribe to Read More to find out about similar books.